birchbox april 2014 subscription box review / hello, rigby! Some of my absolute favorite things in the world come in the mail. Birchbox is one of them. It’s like a monthly surprise grab box of beauty, skin, and hair products and always makes me smile, even when I’m not in love with every single item. And that’s a wrap for my April Birchbox. I was excited to receive about $15 worth of products for $10, not my highest value Birchbox ever, but I was still pleased to try all of these items! Do you get Birchbox? What was your favorite product this month? 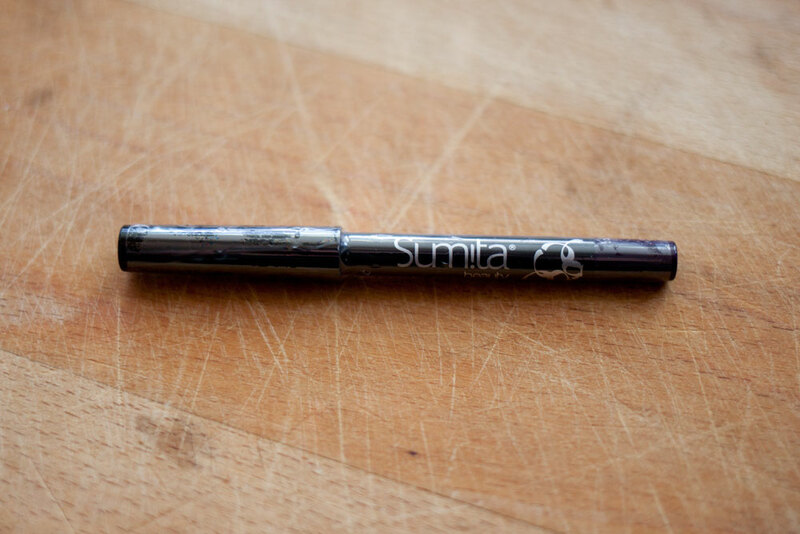 The Sumita eyeliner is really great! I swatched it on my wrist and it did NOT smudge, despite me taking my sweatshirt on and off like 100 times that day. I thought my Color Club polish was sort of streaky too though, unfortunately. It’s too bad because the colors in that collection are quite pretty! 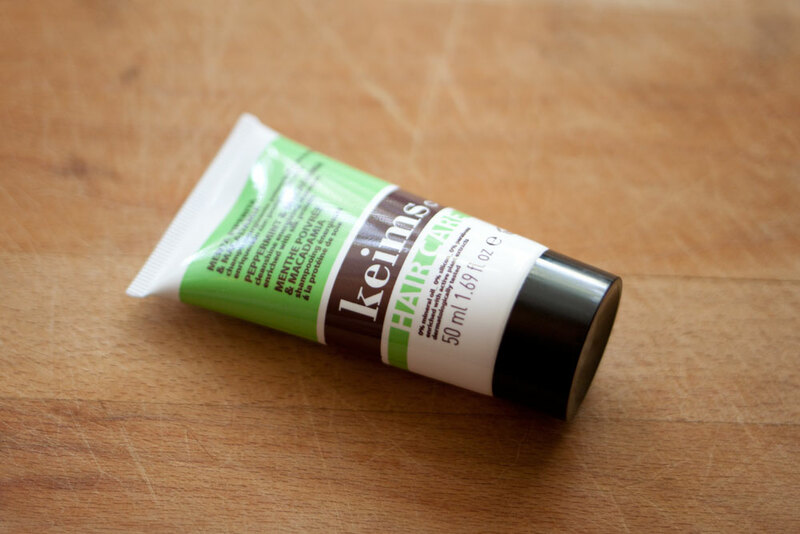 i couldn’t believe it…the swatch i tested it with lasted overnight and still wouldn’t budge. i had to aggressively wipe it off with a towel – crazy! I keep hearing about the Birchbox but have not gotten around to it. But I should because love makeup. And that KIND bar is good. One of my favorite flavors. its great and so inexpensive for a beauty sub! i’m pretty much always pleased with mine, and their CS is great too. That polish is beautiful! I love it :) I love the way you take your pictures… very neat! I love the way you described the fragrance. I loved the maple pumpkin bar even though my first thought was that it sounded gross. It was so good. Great pics! I need a new lens for my camera! Thanks for visiting through the linkup. I loved the KIND bar, I got the same flavor in my box. I was hoping for one of the Color Club polishes but ended up getting a nail art pen, which I won’t really use. 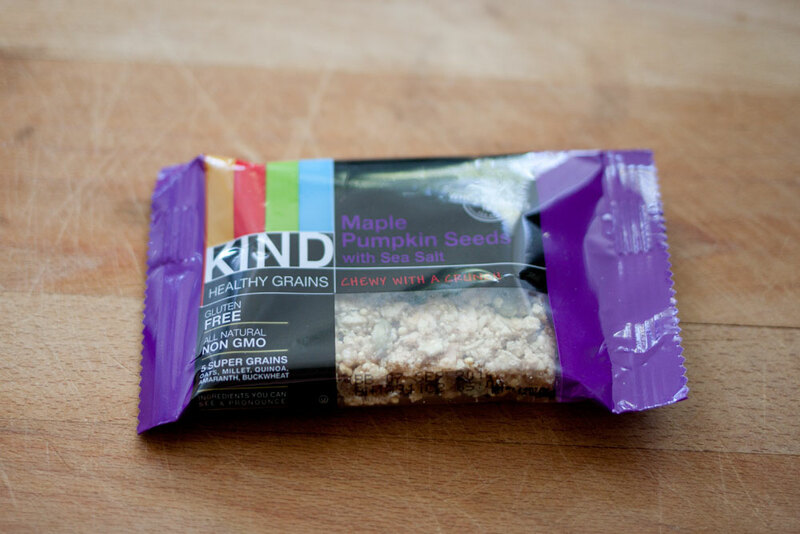 loved the kind bars – in fact i went and bought more on amazon! :) bummer about the nail polish, though i can’t say you missed out a whole lot, the polish formula leaves something to be desired imo! You nabbed such a fabulous box! I think I would have loved every item you got. 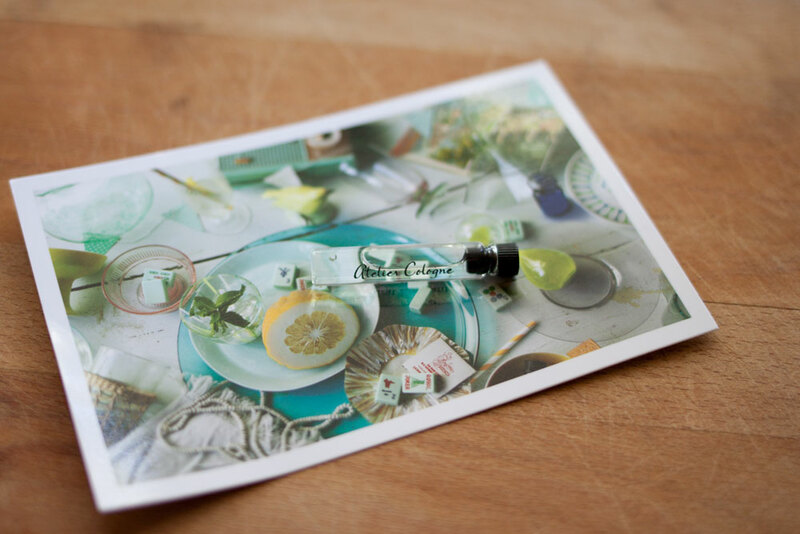 The Atelier perfume sounds divine too!